Compliment The Beauty of Your Home With Customizable Lights and Shades. Easily raise, lower, or tilt individual window coverings or a grouping of motorized blinds or shades in your home. 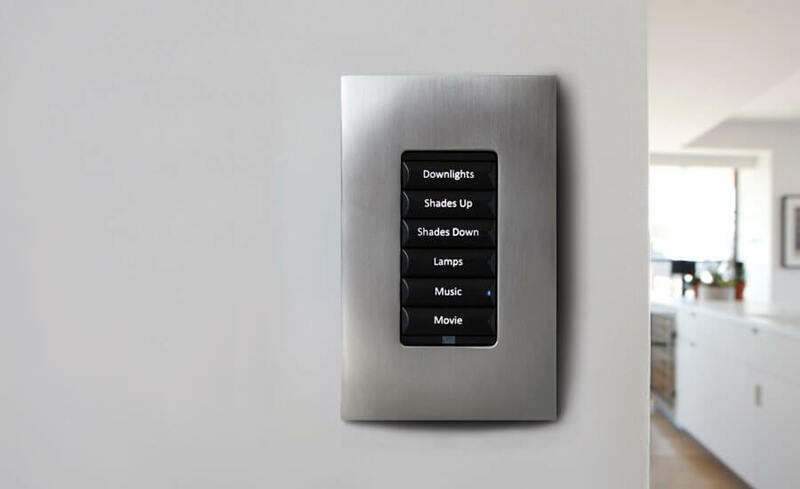 Control4 works with some of the world’s leading shade manufacturers—such as Lutron, QMotion and Somfy—to ensure a seamless experience through manual control or by automated settings that work alongside the lights and thermostat to increase energy efficiency. Imagine a world where your window treatments adjust themselves automatically, creating the perfect room ambiance morning, noon and night. That’s the beauty of motorized shades. With hundreds of styles to choose from, you’re sure to find the right design for your home.